Specialty meals, choicest ingredients and stunning scenery – this is how we define dining at Itmenaan Estate. 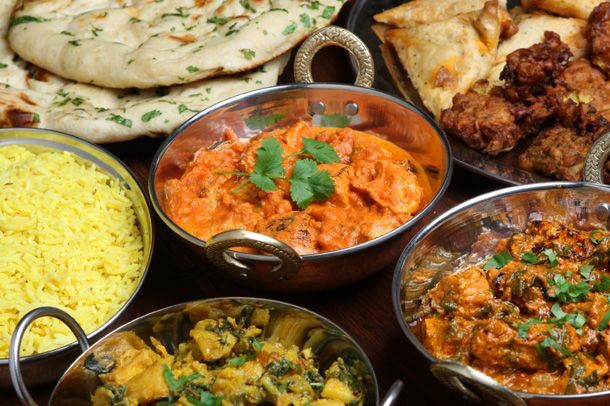 Expect to be pleasantly surprised by our freshly baked breads and cookies, shorba soups, fulfilling main courses and sinful desserts. 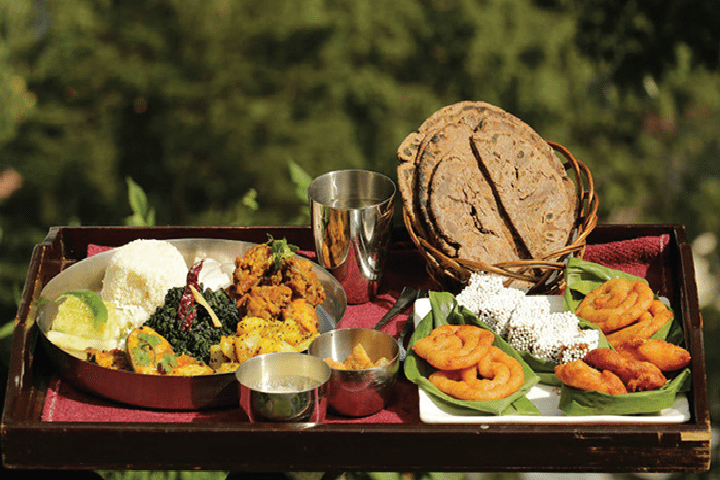 At Itmenaan Estate, you are served delicious and well thought out recipes that range from traditional Kumaoni, regular North Indian, to dishes from the Western world. We use fresh, seasonal produce either from our own organic farms or sourced locally, with seasonally changing menus designed around what is currently available. 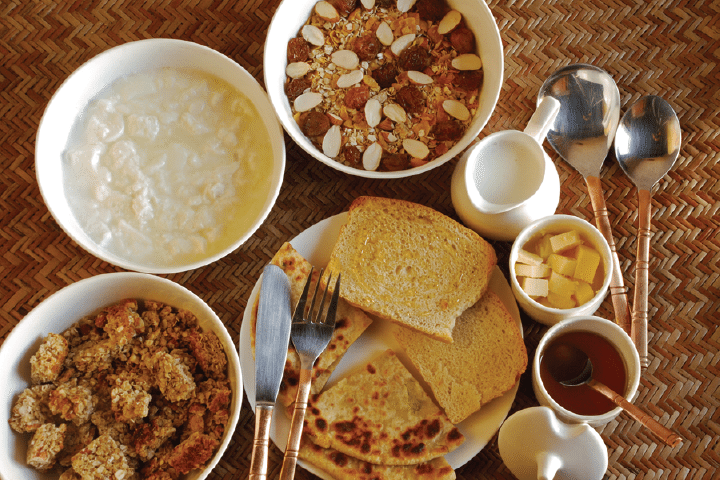 Breakfast is usually a four course affair with fruits and fresh juice, cereals, home-made granola, home-baked bread, choice of egg, Indian main course and tea/coffee. 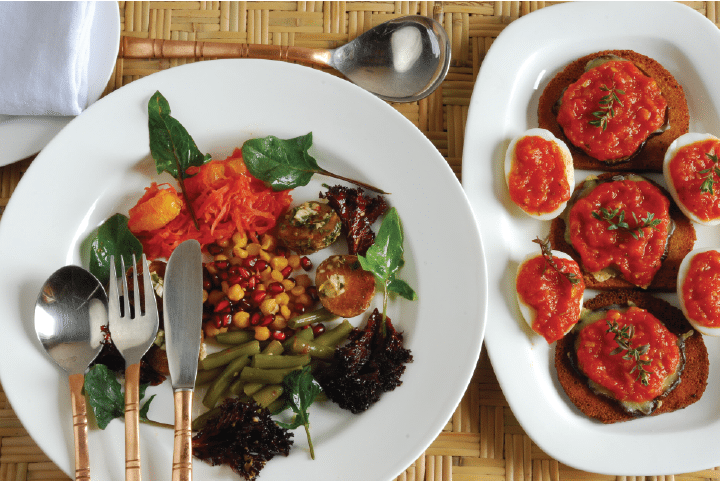 Lunch is usually a three course continental meal with salads, dips, pasta, breads, main course and a dessert.